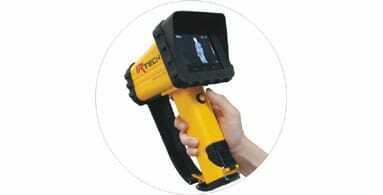 IRF2 firefighting thermal imaging camera integrates 160x120 uncooled FPA detector. 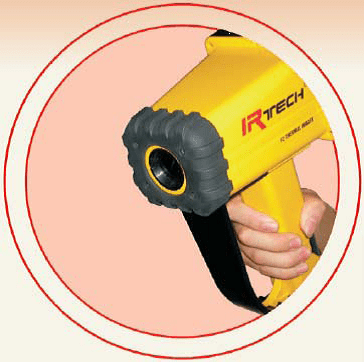 Featured with temperature measurement function and unique firefighting color scale, IRF2 has specifically designed to help firefighters to see through smoke, identify and quick locate targets in scene of fire. Comfortable, rugged and easy to use.